Sometimes love happens when you least expect it. 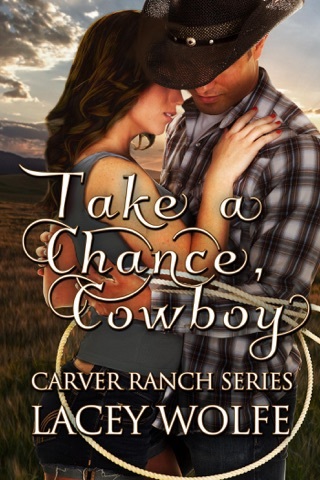 Melissa Carver is the youngest sibling of the Carver clan, and she isn't ready to settle down anytime soon. 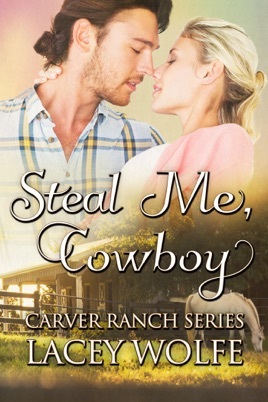 With everyone busy with life, her dad decides to hire someone to help at the ranch. The moment Melissa lays eyes on Troy she's a goner. But that doesn't mean she's going to just give into love. Especially with a man who isn't at all her type. Retired bull rider Troy Swanson isn't interested in a relationship. He's just moved back to town, taking a job at Carver Ranch so he can pay the bills while he studies to become a veterinarian. He's got things all planned out until Melissa walks into the barn. He's smitten with her right away, but even if he wanted to pursue her, as his friend's little sister—all grown up little sister—she's off limits. As hard as they try to deny the attraction, fighting destiny may be an impossible task. However, they're going to give it one hell of a try.